No one was ever made less poor by Che’s revolutions. Only less alive. The terrorist Ernesto “Che” Guevara met his karmic end, executed without a trial in a muddy hut by CIA-trained Bolivian operatives, in 1967. Since that moment, however, his life has been endlessly romanticized by the Left—a trend that doesn’t seem to be abating. 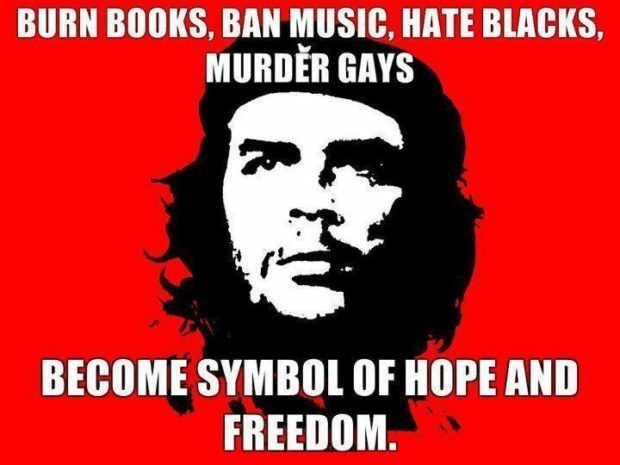 His life isn’t only idealized by Communists or Cuban tyrants, but by old-fashioned American liberals who have a longstanding practice of whitewashing socialist history.